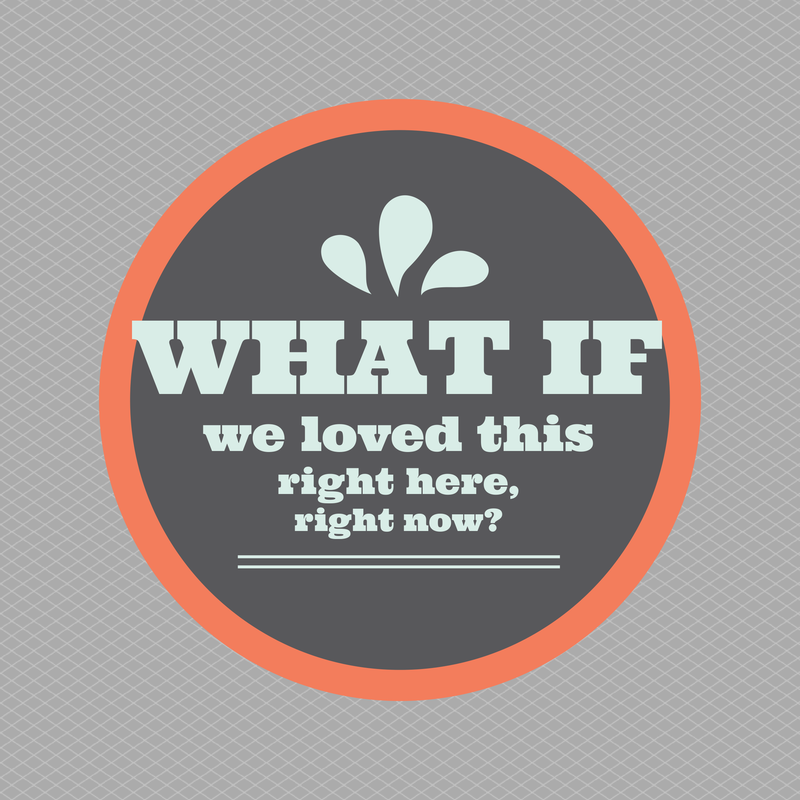 Love Like This Life: What if We Traded in Our Wishes For Dreams? I love it. Look it up. Sometimes I feel so imprisoned inside my own limitations. The kind that causes you to look around and wish for anything and everything that is not your current reality. I wish I had her arms. I wish my husband could mow the lawn. I wish we could afford to go to that concert. I wish I could sleep at night. At the end of each wish is a tastier, greener-grass, more-fulfilling, easier life. The problem with all of those wishes, though? Because if I had her arms, I’d want her arms. And if my husband could mow the lawn, I’d wish he wouldn’t do something else. And there are never enough concerts. If I didn’t work, I’d wish I did. Sleep is something I wish for when I’m exhausted, but something I wish away when I’m on a productive streak. I’d rather dream than wish, anyway. Because at least dreams are something I can work towards. We can take our dreams to our God and to our friends and to our husbands and mull them around. They can bend and stretch and sometimes die or become something else, but they’re moldable. We can do something about dreams. So today, I take my discontent and all my “why me’s” and my wishes to the cross. And possibility and grace and favor and ask God to partner with me in making change, instead of begging for a different life than the one He clearly has designed for me. I’ll put one foot in front of the other. Run towards God with my questions and my fears and my passions and dreams. I stopped the timer on my iPhone, which I was using to time the interview. I opened up my notes app and typed that in there. Let’s skip the why step, y’all. Let’s dream instead of wish. Set goals instead of waste time. I think the easiest thing to do and the hardest thing to do is to decide to love where we are right now. It’s easiest because the only thing that needs to change is us. It’s hard because everything inside of us is telling us that we shouldn’t have to/don’t want to/don’t have to/it’s not fair/it’s not our fault/etc. In the wise words of The Fray “Sometimes the hardest thing and the right thing are the same. The thing is right in font of us. I happened upon this post and I so needed it today. Praising the Lord for using you as a vessel.